The stone-clad LAPA only a few meters from the bank of the Riviersonderend River is a very popular venue for the bride who dreams of a wedding in the country. It is perfect for smaller weddings of up to 80 (seated) guests, as well as room for a dance area. For larger weddings, Oewerzicht has a 20m x 15m freeform (stretch) tent which can accommodate up to 120 (seated) guests, as well as room for a larger dance floor. i.e. 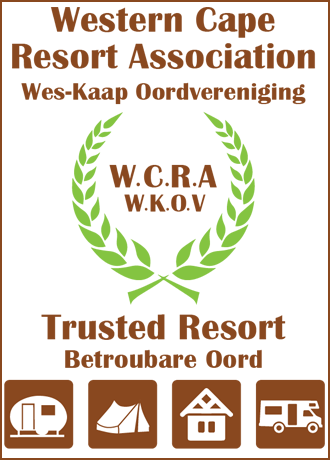 The 6 safari tents and the farm cottages, Bergzicht, Welgelee and Citrus, over weekends. Oewerzicht can accommodate 42-44 of your wedding guests, should you want to book all the accommodation facilities on the farm.